Running alone is arguably an essential part of training especially when it comes to building mental strength. What if I get injured, sinong tutulong sakin? Nako, may sumusunod ba sakin? Nakakatakot naman dito, ako na lang ata tumatakbo? 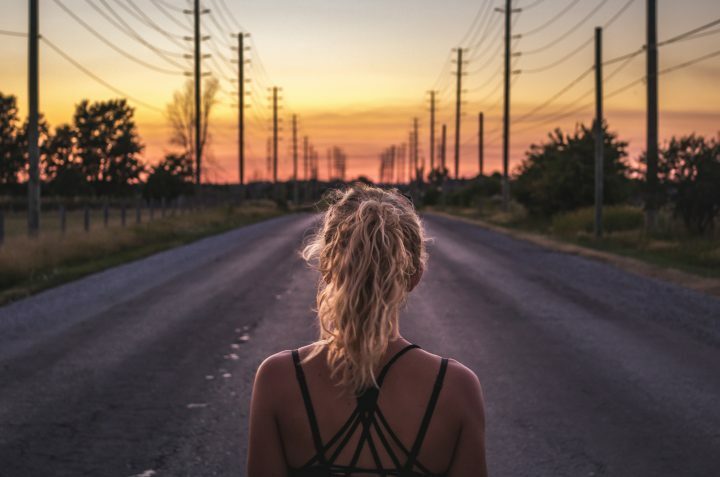 With these concerns in mind, we listed 5 simple safety tips that can help solo runners feel more secure and confident as they train. Having a communication device is quite essential when you’re running alone as it allows you to immediately contact your family in case of an emergency. We get it though, some people feel that bringing a heavy smartphone is just too much of a hassle because you either need to hold it in your hand or put in your pocket, which can both be uncomfortable. A solution to this is to use a spare phone that is lighter and more “low tech” (you know, the basic cell phones that are really just used for texting and calling). 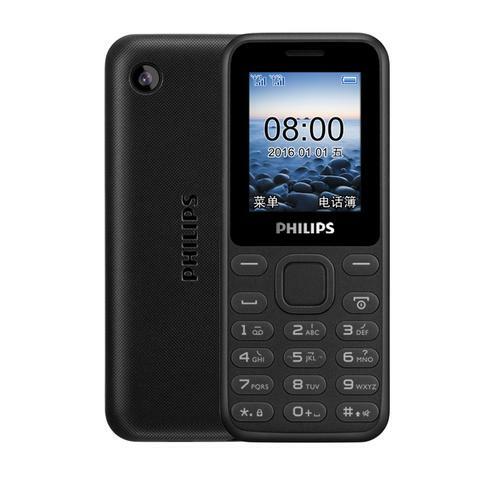 These phones can readily fit into your running belt without adding much weight and can be bought in the mall or online for less than P1,000. Whistle and Pepper Spray are two very useful and convenient things to have if you are a solo runner. A whistle is something you can wear around your neck that you can easily use to draw people’s attention to you in case of an emergency. 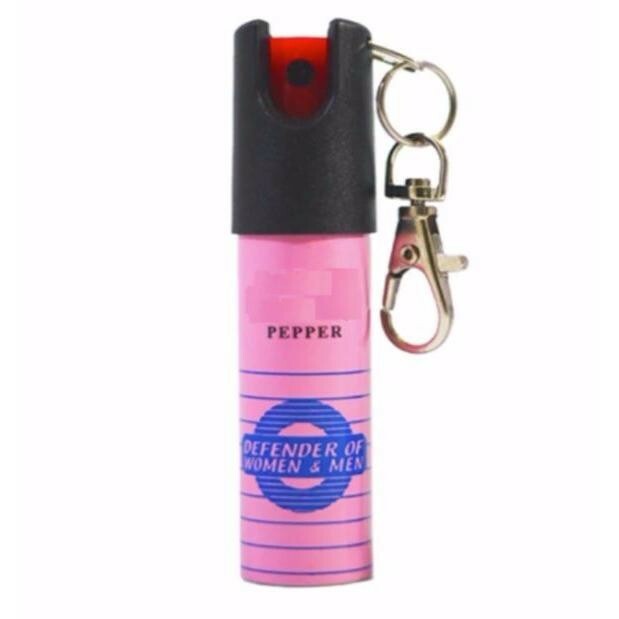 Pepper spray, on the other hand, comes handy in case someone tries to attack or harass you. Most pepper sprays are actually small enough to fit in your pocket or running belt. And you can always purchase these items in a hardware or online stores like Lazada. Running without earphones is also recommended so you can be more aware of your surroundings. You will get to hear vehicles that will be coming from behind, be more cautious in the absence or presence of people, and generally be more receptive of anything that might happen. 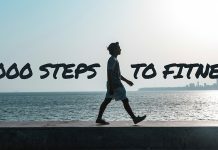 This is recommended if you are running in an unfamiliar territory and are worried that you might not find your way back (i.e. new route or trail running). 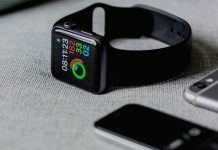 There are apps like “GPS Tracker By FollowMee” and “GPS Phone Tracker” that make your phone act like a GPS device which can be tracked by a website. So if the worst case scenario happens, your friends can know where to find you. Going to self-defense classes like Boxing, Krav Maga, Taekwondo, etc. is an overall good investment. 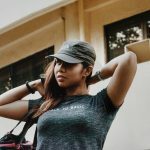 Knowing that you are equipped with basic self-defense does wonders to your confidence as a solo runner because you know that you can protect yourself when in danger. But aside from that, taking self-defense class will also help you develop a fighter’s reflex. Which means you will learn how to avoid freezing and being in a complete state of shock in case of an assault. You will think quicker, react faster, and be more prepared in these type of situations because you have been familiarized with it during training. Know any more safety tips for solo runners? Share and comment on this article!